SJIBS faculty have been passionately involved with ballet for most of their lives. They are highly qualified and have had professional careers in ballet companies. They are supported by a dedicated friendly team of guest teachers, pianists and administrative staff. Soraya Jayne Matsuda has been passionately involved in ballet since the age of three, when she started training at her local dance studio, The Phylis Adams School of Dance in Lowestoft, England. Here she was taught all the disciplines of dance, following The Imperial Society of Dance syllabus. She holds examination certificates of honours and many awards in ballet, tap, modern and national dance, competing at The City of Cambridge Festival of Dance and The All England Sunshine Dance Competitions. At the age of twelve, she successfully passed an audition and was also awarded a county scholarship, to enter full time training at The Legat School of Russian Ballet in Sussex, UK. Soraya was taught by many accomplished ballet teachers at The Legat School, including the former Principal Madame Eunice Bartell, John and Tamara Moubayed, Eva Geczy, Natalie Krassovska (Ballet Russe de Monte Carlo), Cleo Nordi (Pavlova’s assistant, pupil of Nicolai Legat), Martin Fredmann (Director and Founder of The Japan Grand Prix International Ballet Competition), Sir Anton Dolin and Sir John Gilpin. She received Honours for her Russian Ballet Society examinations at Advanced, Soloist and Ballerina levels. Competition awards include numerous gold medal places and many trophies of recognition. Soraya also gained honours for the Bronze, Silver and Gold medals in ISTD national dance examination. She was Head girl of Academics and Principal dancer with the schools youth company, Legat Ballet Classique from 1980-1982, dancing lead roles to include Les Sylphides Pas de Deux, Don Quixote Pas de Deux, Bolero, Marguerite in Faust, both Marie Taglioni and Carlotta Grisi in Pas De Quatre. From the age of 16, whilst still at the school, she was invited to take weekly lessons with The London Festival Ballet Company in London. At the age of 18, Soraya was invited to join The Israel Ballet Company, where she danced both corps de ballet and soloist roles. Repertoire included Balanchine’s Serenade, Heinz Spoerli’s Opus 35 and the great classics including Giselle, Paquita, Carmen and Cinderella. After retiring from a professional career in ballet, Soraya returned to England to train and work as a ballet teacher. 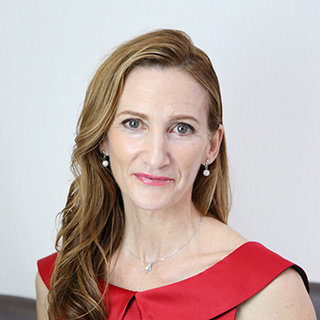 Her travels eventually brought her to Japan, where she settled down and opened Soraya Jayne’s International Ballet School in 1996. Soraya is a fully qualified teacher since 1995, after gaining her Professional Dancers Teachers Diploma with Honours, qualifying to teach all the grades of The Russian Ballet Society. This includes both the classical ballet syllabus and character dance syllabus. 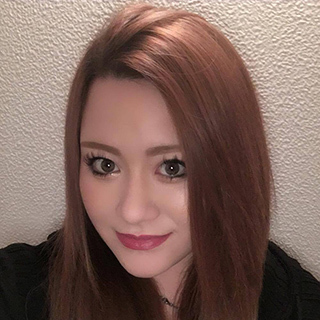 Soraya loves living in Fukuoka and is very grateful to have been given the opportunity and the support to share her unique way of teaching here. Her hobbies are pilates and strength training. Kana Moritsuka started dancing at the age of 5. Firstly with Sakamoto Ballet Studio and then Komori Michiko Ballet studio, both situated in Fukuoka, Japan. She was also fortunate to be able to travel to Tokyo regularly, to have private coaching with Seiichi Shinohara and Yurie Shimomura. In 1998, she was accepted into the full time program at the prestigious Princess Grace Dance Academy in Monaco. She studied under the guidance of many notable teachers, including Marika Besobrasova. After graduating, she auditioned and was given a contract with the touring company of K-Ballet Japan, under the direction of Tetsuya Kumakawa. Kana stayed with the company for 3 years. 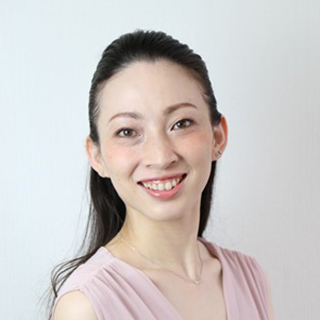 In 2006, she moved back to her home city of Fukuoka and started her teaching career with Soraya Jayne’s International Ballet School. After training intensively, under the guidance of Soraya Jayne, she was promoted to Head Teacher in 2012. Kana also studied and passed her Checetti Intermediate(2014) and AdvancedⅠ(2015) examination with Honours . 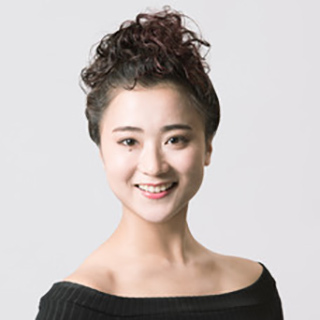 As well as teaching, Kana continues her professional career, as both a guest dancer and as Principal dancer of Soraya Jayne’s International Ballet School. She danced the soloist roles of Mercedes in Seiichi Shinohara’s production of Don Quixote in 2007. In 2008 she danced the Spanish in Swan Lake Act 3 and a solo variation in Gershwin, in Yurie Shimomura’s 2nd Dance Recital. Principal roles for our school include; Etoile in Paquita, Kitri in Don Quixote, Princess Aurora in The Sleeping Beauty, Sugar Plum Fairy in The Nutcracker, the Pas de Deux in Gershwin and most recently, Odette for our 20th Year Anniversary Performance of Swan Lake. Satoko started her classical ballet training at Soraya Jayne’s International Ballet School from the age of 4. After 12 years of intensive training, she auditioned and was accepted to train at The Joffrey Academy of Dance, Chicago. She fell in love with contemporary dance, and decided to move to the UK for further learning. She joined the Rambert School of Ballet and Contemporary Dance, London in 2013. At Rambert School she trained with Dr.Ross McKim, Mark Baldwin, Kerry Nicholls and Antonia Francheschi. In July 2016, she graduated from Rambert with a First Class Honours Degree and was invited to perform “The Creation” with Rambert Dance Company at the Gurshington Opera. In August 2016, she joined the touring company of Moving Visions Dance Theatre under the direction of Dr.Ross McKim. She performed “Wife Song”, “Amazing Grace”, “Ave Maria” and “Haida” during the tour. In July 2017, she had the opportunity to perform “Live at the Archway” with Oniin Dance Company, under the Manhattan Bridge, New York. She also performed “White Wave” at the Harkness Dance Centre, New York, USA. In August 2017, Satoko was awarded a full scholarship from Soh Soo Ji, Director of Pas☆Dance Movement Centre in Korea. Satoko trained for 2 weeks and was given the opportunity to perform at Sac Hall in Seoul, Korea. Satoko is currently residing in Japan. She is a free-lance contemporary teacher and dancer. Originally from Switzerland, Beat was first introduced to Pilates during his studies as a dancer in England in 1990. A skilled mover in various styles and techniques, dance took him around Europe, Israel and as far away as Jamaica and Cuba. Yet another contract as a dancer brought him to Japan. He re-discovered his passion for Pilates in Japan and obtained his Polestar certification in 2008. 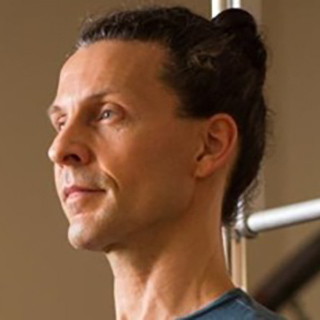 Beat has continued his studies and holds many certificates in both pilates and gyrotonics. 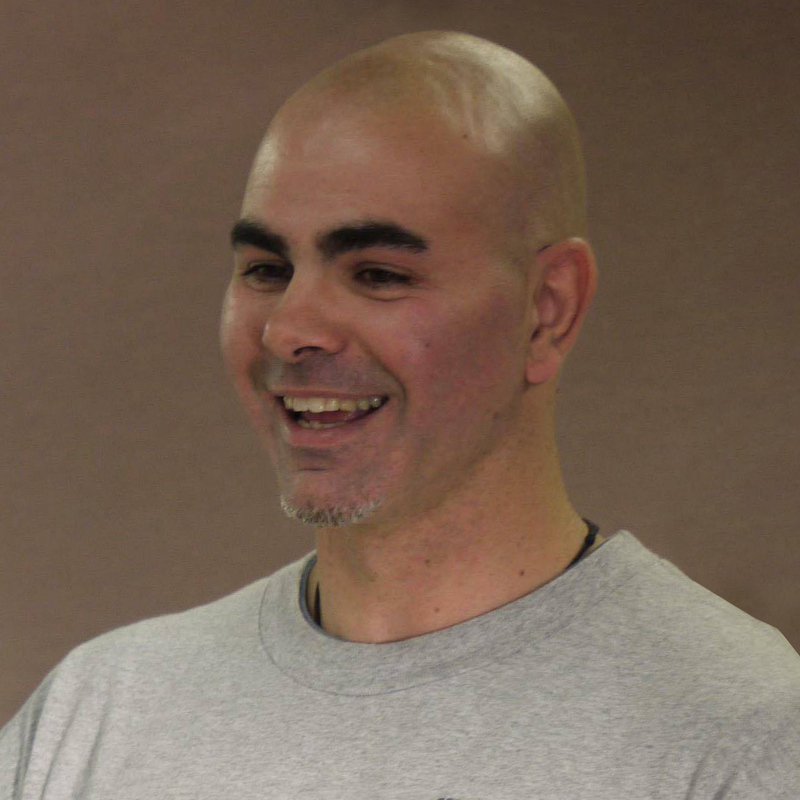 Nicolas Amp is the founder and owner of Nicodojo, a strength and conditioning gym located in Tosu-Saga. Nico has a passion for fitness and for helping athletes of all ages and levels to reach their full physical potential. He is recognized in Japan for being the guy to go to, when an athlete is looking to improve his/her strength and power. He applies scientifically proven training methods, which have helped dozens of high school athletes excel at the national and international level. Nico has also been appointed as the strength and conditioning coach for the Saga Junior High and High School Track and Field Federation, and as a fitness expert for the Miss Universe-Saga organization. 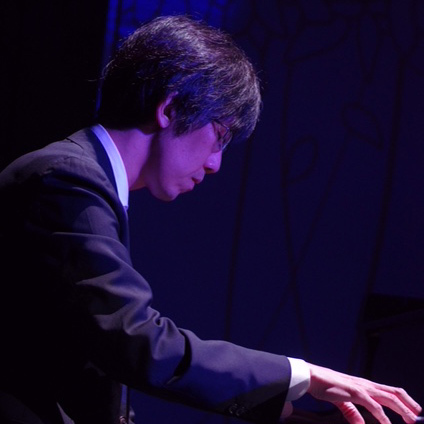 Hidenori Horiuchi is the head pianist at SJIBS. He joined the school since its opening in 1996 and his aim is to spread Soraya Jayne’s passion and enthusiasm for ballet through his piano playing. He has become the most renowned ballet pianist in Fukuoka and is often invited to play for national ballet workshops and performances. 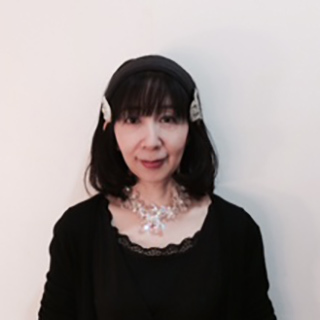 Naoko Shimada is the pianist for the pre-ballet lessons. She composes her own music, with her inspiration taken from the stars. She writes poetry and expresses the words through playing the piano. Her musical compositions have been used for the background music of the news weather program and for stage productions. She also sells her music on iTunes, Japan and her latest release “Natur” is selling well in European countries. She composes original melodies especially for the younger dancers, hoping to inspire them to dance freely and move artistically to her music. Riyana is the school secretary. Her role includes general office duties, to support the staff and students. Please feel free to ask Riyana about any administrative concerns or queries .